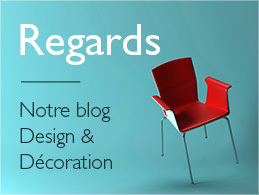 Your Arthur Bonnet kitchen specialist in Villefranche de Rouergue is specialised in designing and installing fitted kitchens and customized storage solutions. See the models and special offers avalaible in your showroom. 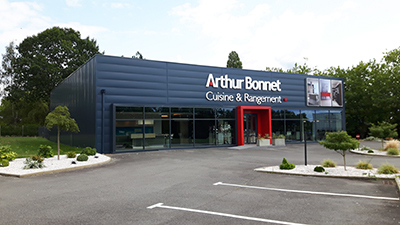 Your Arthur Bonnet kitchen store in Villefranche de Rouergue tells you all about itself and details its know-how in manufacturing customized fitted kitchens. backboard and fabric samples… and give life to your future kitchen !